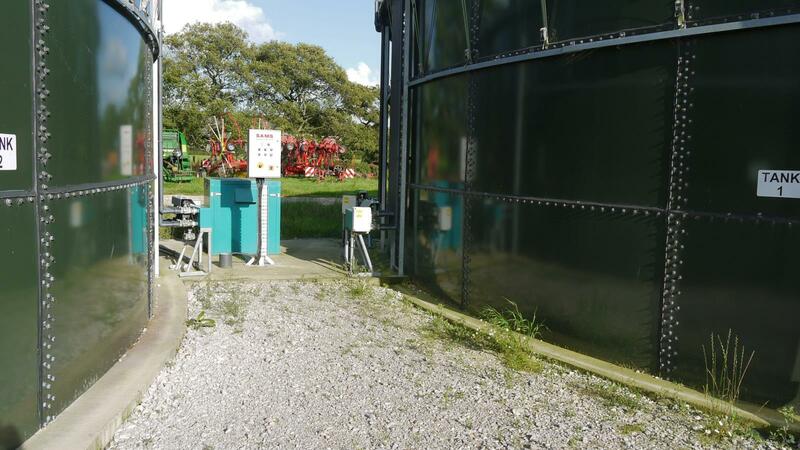 Slurry Aeration Management Systems Ltd of Claughton-on-Brock, Lancashire are a long established UK business specialising in the manufacture, supply and installation of a proven slurry air mixing solution in use throughout the United Kingdom and Ireland. 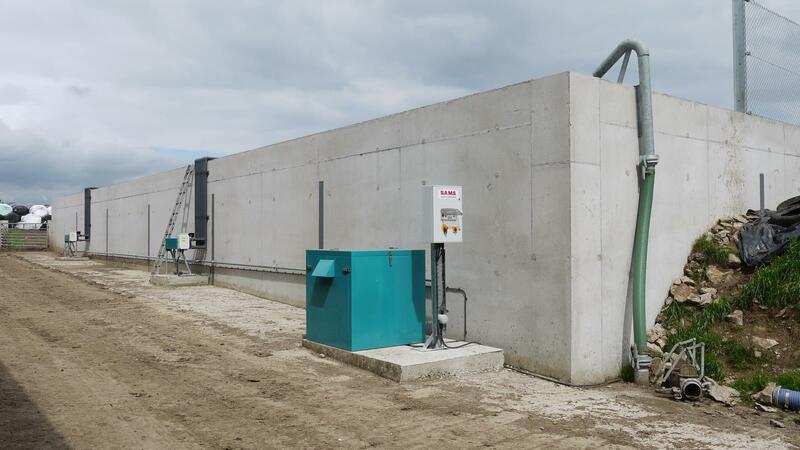 Our relatively simple and low-cost aeration system is designed to maintain stored slurries in a semi-liquid, and hence, pumpable condition, irrespective of the length of the storage period. The introduction of air into the storage tank has two main effects on the slurry - that of effective mixing caused by the physical action of rising air bubbles, and that of odour reduction by the promotion of aerobic bacteria which digest toxin, fatty acids and ammonia, and reduce the biological oxygen demand of the slurry. 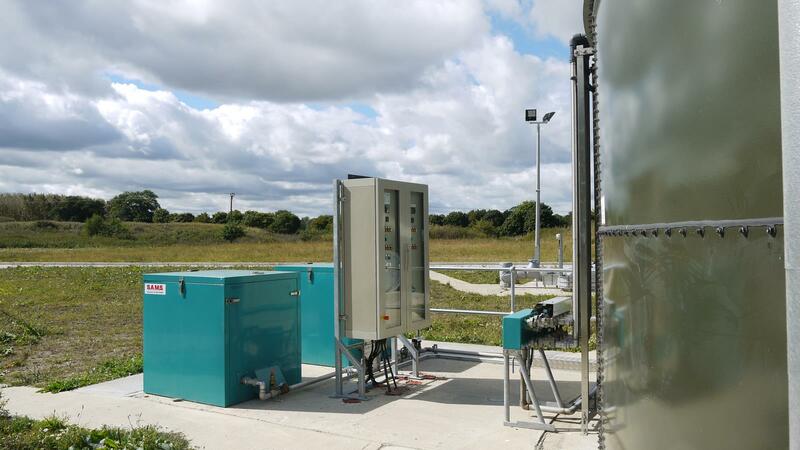 The system is relatively simple because it employs only a low energy consumption electric motor and pump, proven electronic solenoid valves and self-closing natural rubber non-return outlet valve. All the piping is 50mm Class D UPVC which neither corrodes nor degrades. Running costs are very low. Working on a time switch, the system is fully automatic and would typically run for two one-hour periods each day without any need for human intervention. In the event of a tank being neglected, the S.A.M.S installation is perfectly capable of mixing heavily crusted slurry. All working parts are housed in a powder-coated accoustic enclosure and all electrical parts are housed in an IP65 rated LCP at ground level outside the store. Compressed air is piped up and over the side of the tank and down to the tank floor via a symmetrical pattern of outlet branches. These are 'blown' several times in rotation during the operational period. For a free no-obligation quotation, please enquire using the form below or telephone 01995 640 583.